This skirt is made of three layers of soft gauze. It has satin covered elastic waistband. 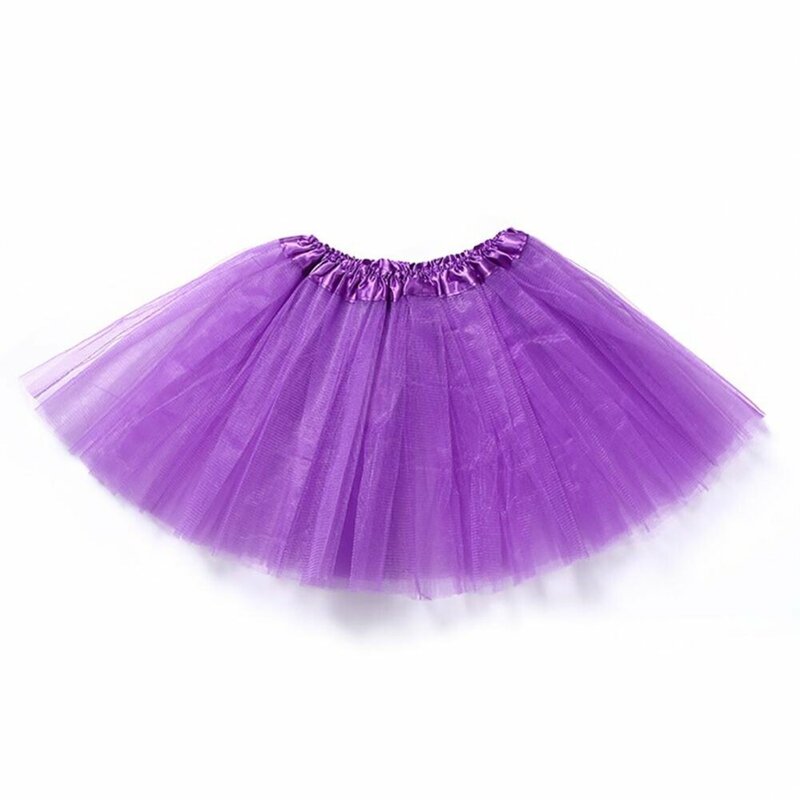 It is suitable for your baby to wear in dancing, in parties, in festivals or in daily life.